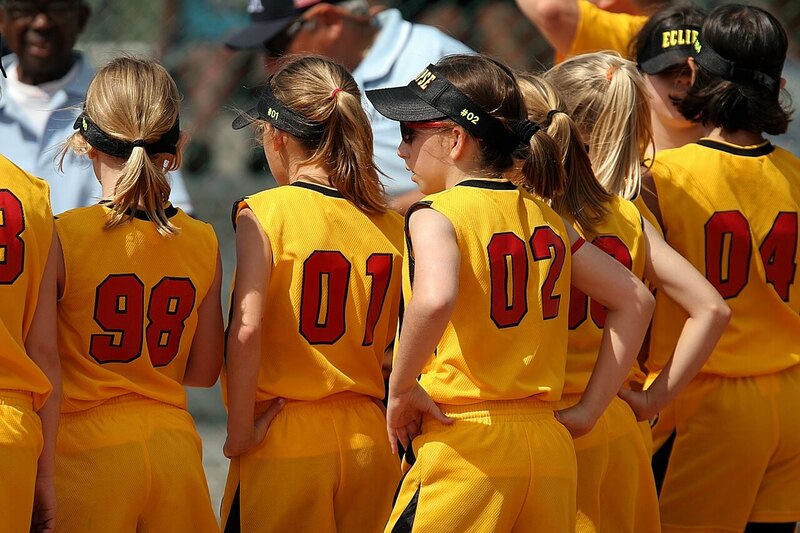 Playing a team sport is great for kids in so many ways. It builds character, teaches young children about the value of sportsmanship, and teaches kids to work together effectively while helping others to achieve their goals. So what can coaches and parents do to encourage the kids on the team? Throw a team party! Whether it’s a day of play to help the kids learn to work as a team before the season begins, a celebration of a big win in the middle of the season, or a celebratory team party to hand out trophies and reward the kids for a great season, a sports team party will connect the kids and help them feel appreciated. But it can be a challenge to find a great venue that will hold everyone, give you room to play, and allow everyone to have a great time. Stop stressing about winding up with 20+ kids at your house . . . bring your team to Skate Moore skating center! When you book a team party package, you don’t have to worry about supervision, cleanup, or providing food and fun. Skate Moore will take care of everything you need! Our sports team package includes admission for 10 skaters, skate rentals, a drink for each skater, 2 extra large, single topping pizzas, a party table reserved for 2 hours, and all the skating your kids can handle! We know how important it is for a sports team to bond, both before and after the season. We can provide you with space to play and everything you need to ensure smooth sailing during your team party! If you want a place to come together and have a great time, Skate Moore is the right place for you! Book your party today and get ready to play.